Jewellery is the acknowledgement of someone or something special; it's about recognition and appreciation, a celebration, a cherished moment, a milestone, an achievement and most importantly it’s the knowing you’re loved, all wrapped up in a precious piece chosen just for you. 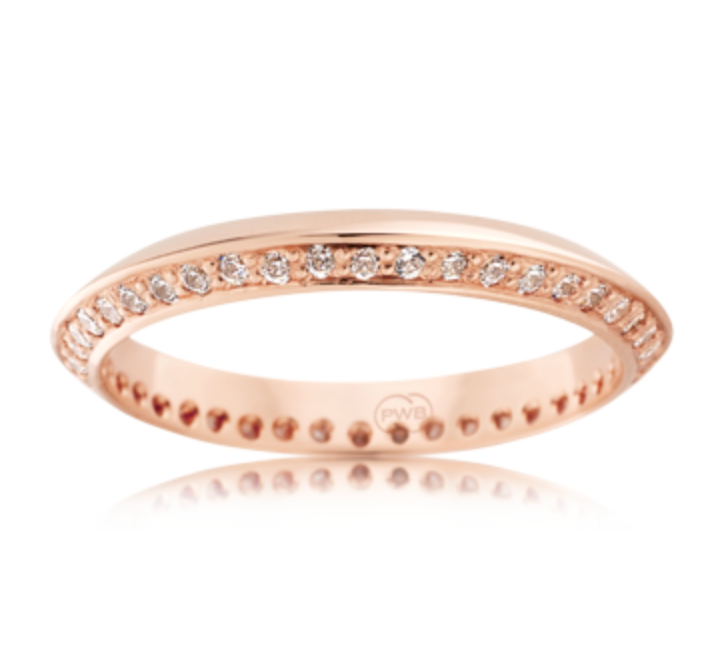 Forever Souls is a collection of celebration rings designed around all the reasons we have to celebrate in this life. For thousands and thousands of years, jewellery has played significant roles in culture, survival, religion, power and pleasure. When you choose a piece of jewellery or have something specifically designed, you are consciously deciding to make a statement. You are telling the world something about yourself, all wrapped up neatly amongst the sparkly facets, embedding a personal journey or meaning so you can wear your story with style. What's the first thing you do when someone comments on a piece of your jewellery? You share the tales of it's history, it's story, or the journey of how you obtained the treasure. It's the marking of a momentous occasion, a celebration of a loved one or even a lost one. Whatever it may be, all that matters is what it is to you and how it makes you feel. Jewellery is a celebration always... so let's go celebrate. This gallery illustrates a small selection of our ready to wear 'Forever Souls' collection. Orders can be placed via email or by appointment. Contact us to arrange a personal viewing.